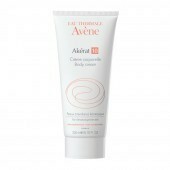 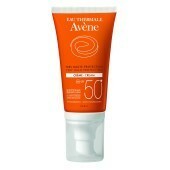 Please note that we can only ship Avene to European Destinations. 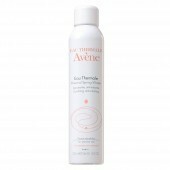 Launched in 1990, the Eau Thermale Avène skincare brand was created to capture the same healing benefits to soothe sensitive skins worldwide. 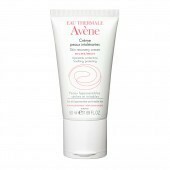 Formulated with Avène Thermal Spring Water and bottled directly from the source of the spring, the Eau Thermale Avène skincare brand addresses the needs of all types of sensitive skin. 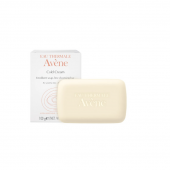 The soothing and softening properties of Avene thermal spring water make it ideal for the care and management of sensitive skin and an essential ingredient in the Eau Thermale Avene skincare line. 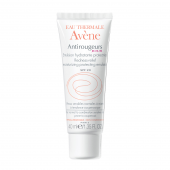 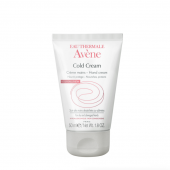 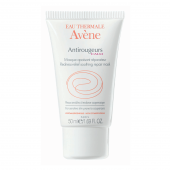 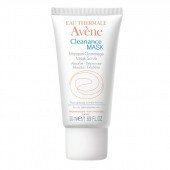 Rigorously selected raw materials, clinical and pharmacological studies carried out under medical control, as well as pharmaceutical manufacturing standards ensure the exceptional product quality of all Eau Thermale Avene products. 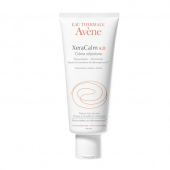 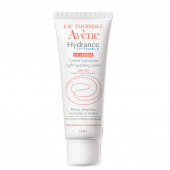 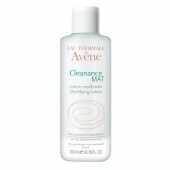 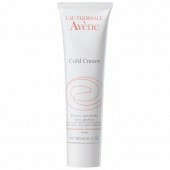 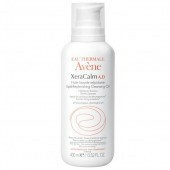 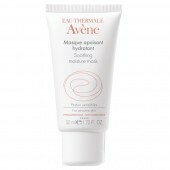 Avene Skin Care is centered around Avène Thermal spring water and its soothing properties. 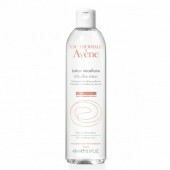 Originating as rain, the water filters through the Cévennes Mountains absorbing precious minerals and trace elements for 40 years until it reaches the mouth of the ancient Sainte-Odile spring. 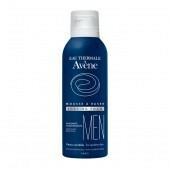 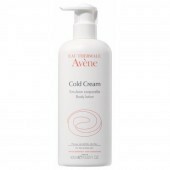 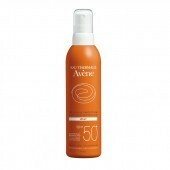 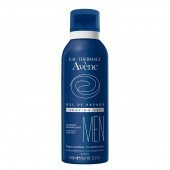 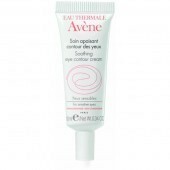 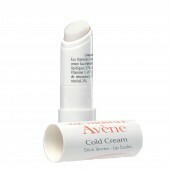 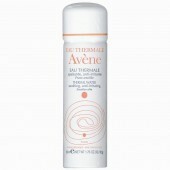 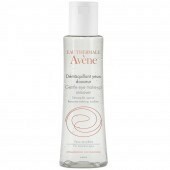 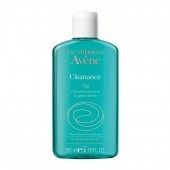 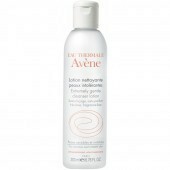 Its unique composition makes Avène Thermal Spring Water ideally suited for the care and management of sensitive skin. 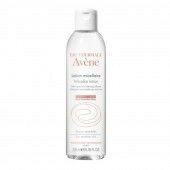 Over 300 stringent biological, pharmacological and clinical studies on Avène Thermal Spring Water have been conducted by the Company and independent researchers to substantiate the skin soothing and anti-irritating benefits. 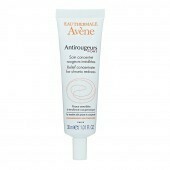 Providing a full range of skincare products dedicated to sensitive skin. 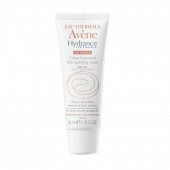 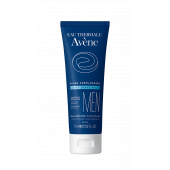 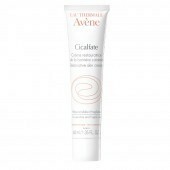 Landys Chemist are proud to be an official Avene Stockist as well as one of their recommended portals for online Avene shopping.